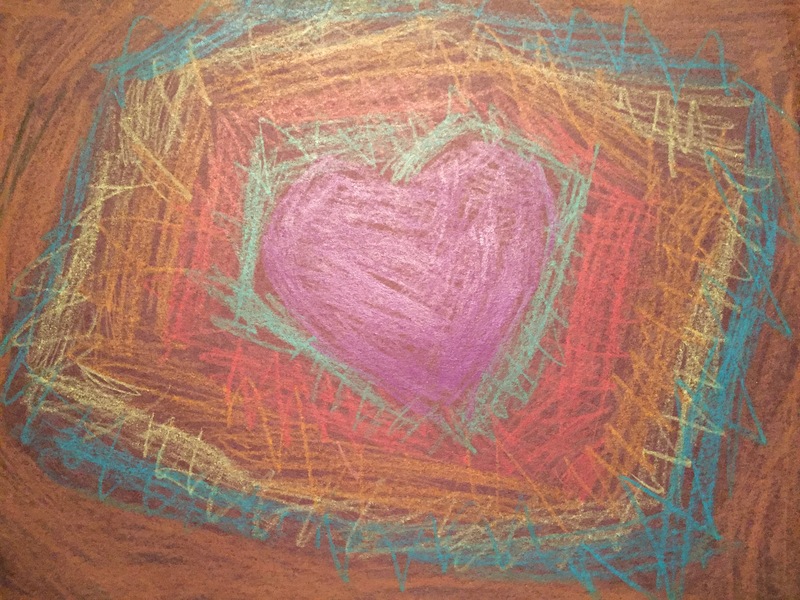 One evening, when I asked my little one if she knew I loved her, she told me, “no.” Wow! I was speechless. I reflected on what she said. I decided to write a little story to show her all the ways that I say I love her by the things I do throughout the day and the week. I called them the unspoken ways I show my love to her. Days later, I stopped to reflect on My relationship with God. Her answer is similar to my answer sometimes when God asks me if I know He loves me. I know God loves us. I’ve heard it a million times. There’s even a children’s song called “Jesus loves me”. So why do we seek love in so many things in this world? Is it because we don’t hear God say I love you. Perhaps, we don’t experience it? God wrote a big story to show us His love. His story is so unconditional, so intentional, so merciful. Why do so many of us still look for love in tangible ways, worldly things? Perhaps, we are not allowing ourselves to sit with God, trust in God and experience His love through total reliance and freedom in His will. Place your faith and trust in God and experience His love for you. Look at the cross and know that He died so that you could live forever in His kingdom. This is His love shed for you.